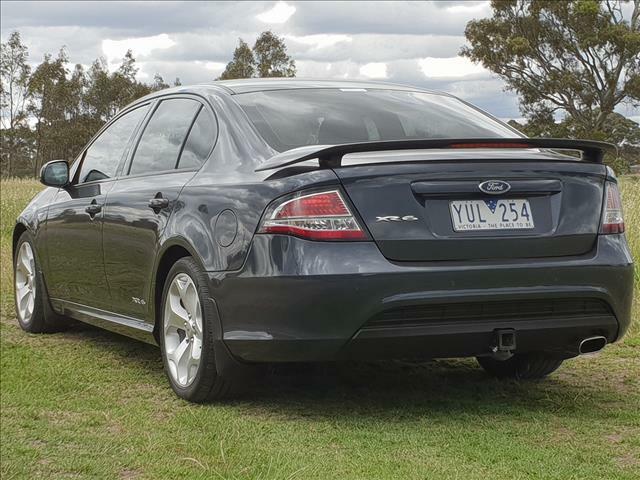 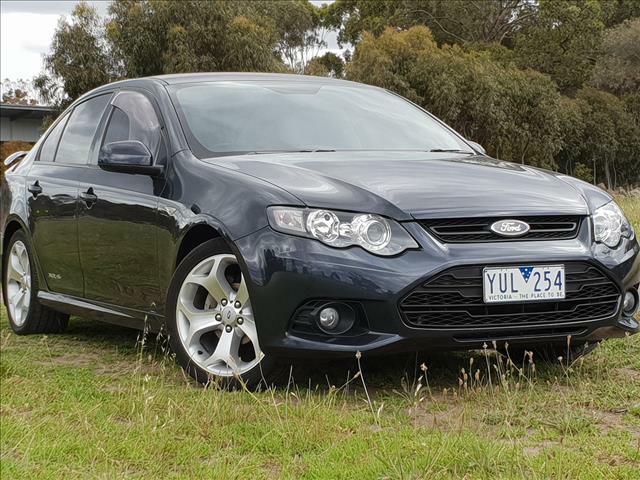 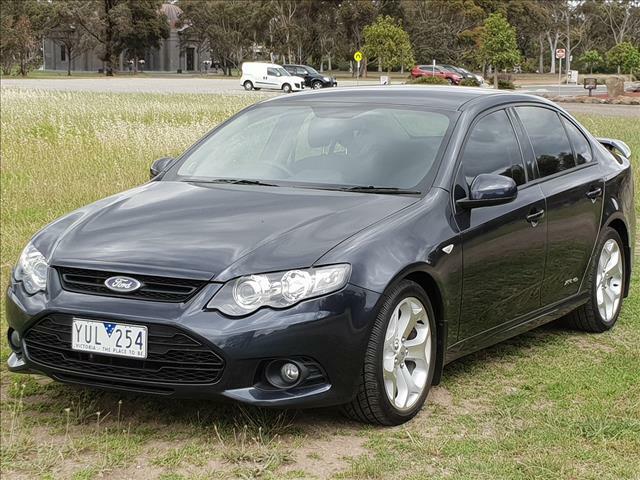 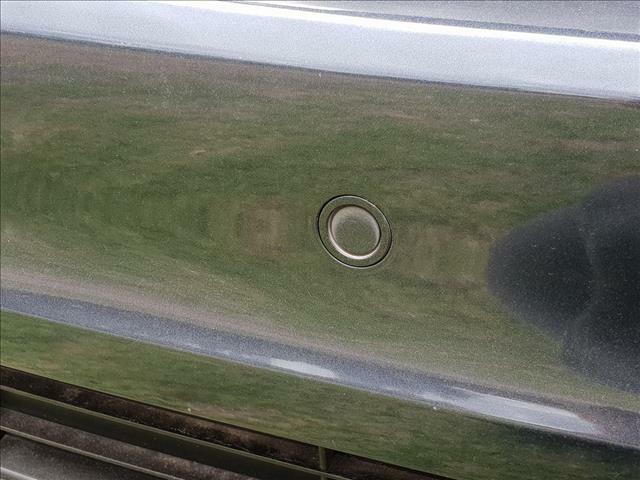 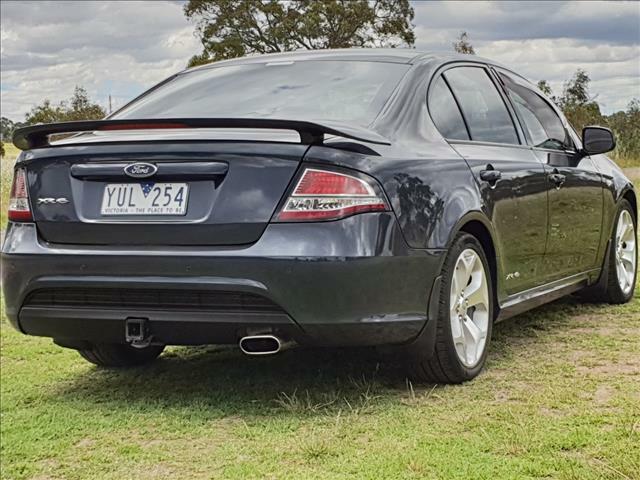 This Ford Falcon XR6 is Finished in Edge Grey Duco with Black Cloth Trim. 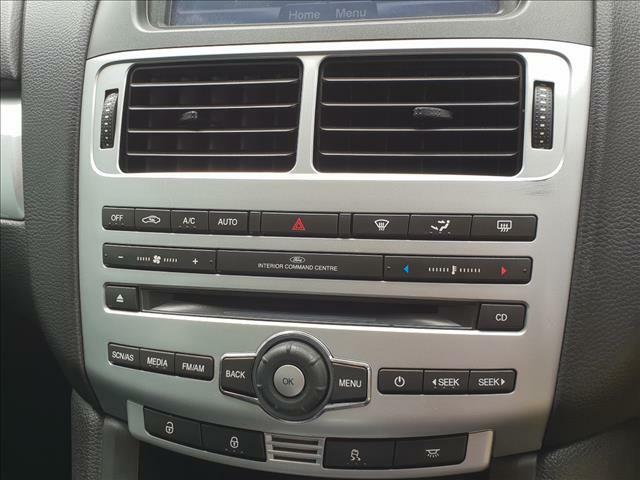 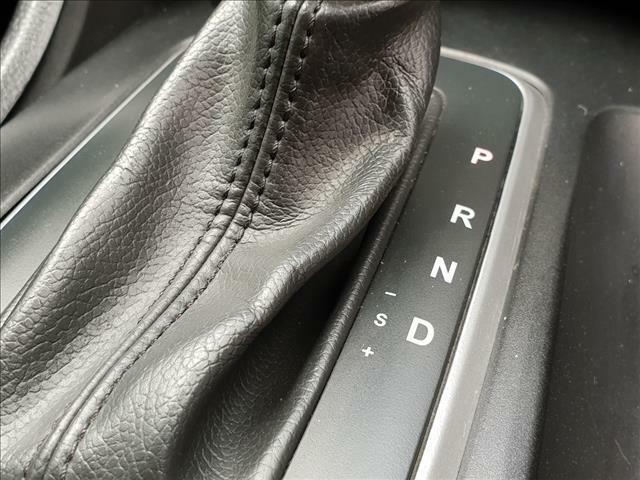 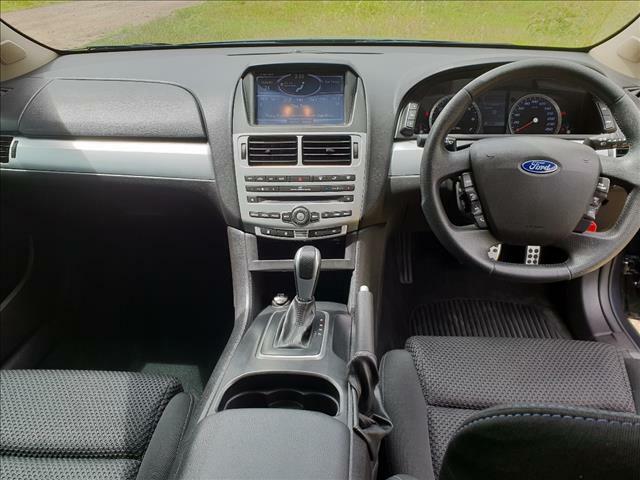 It Features a 6 Cylinder Engine with an Automatic Transmission. 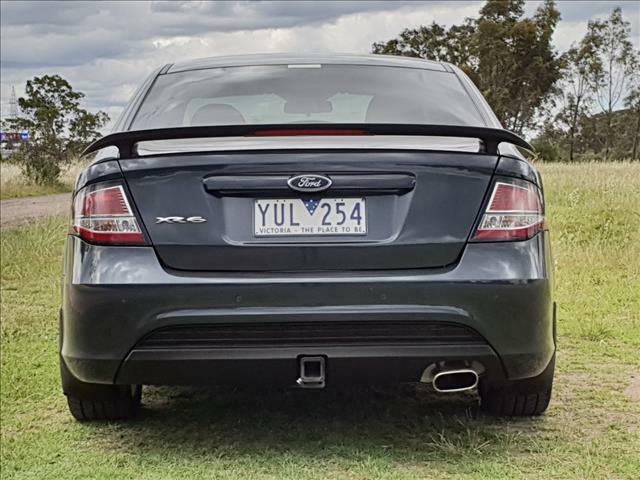 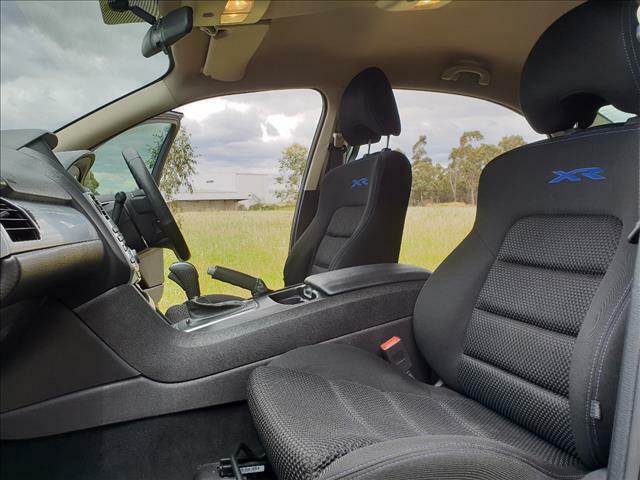 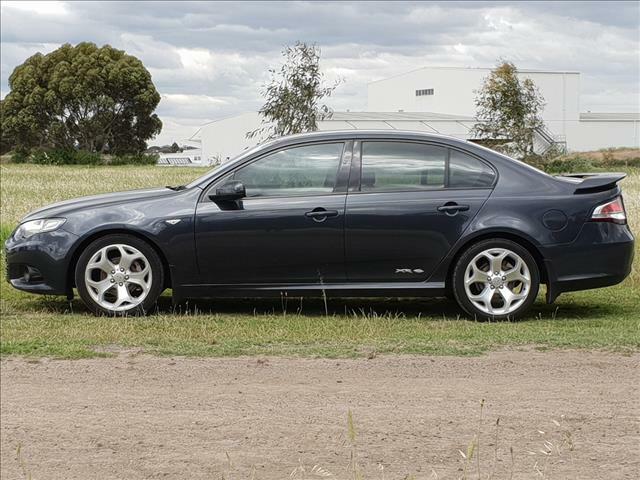 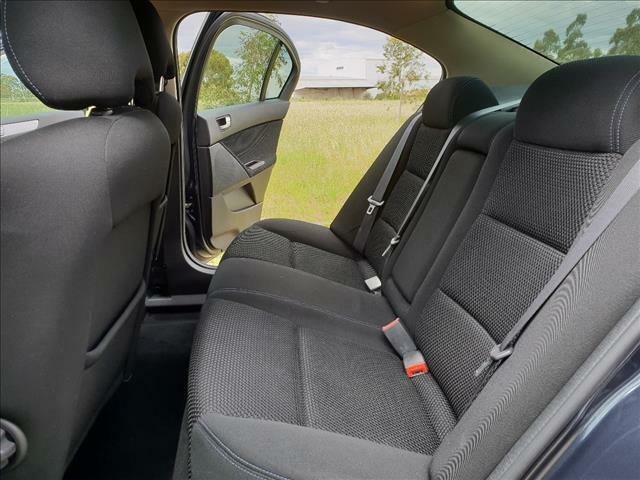 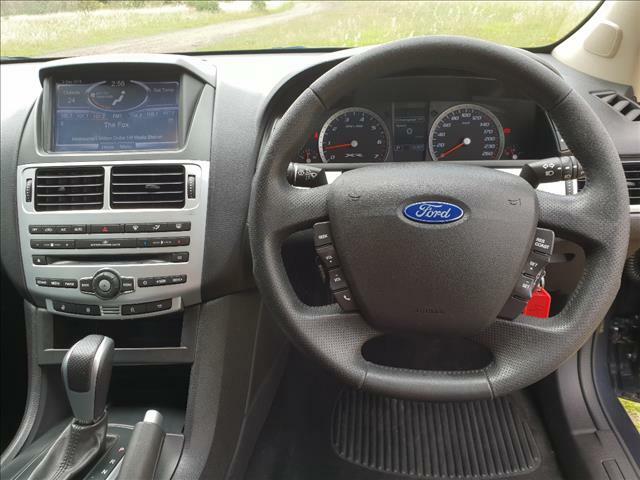 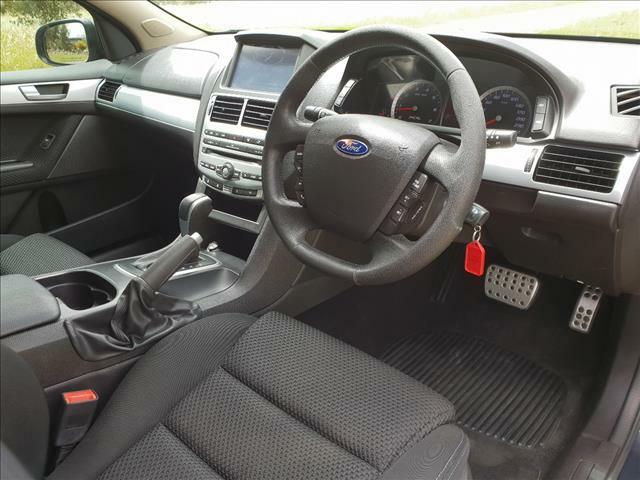 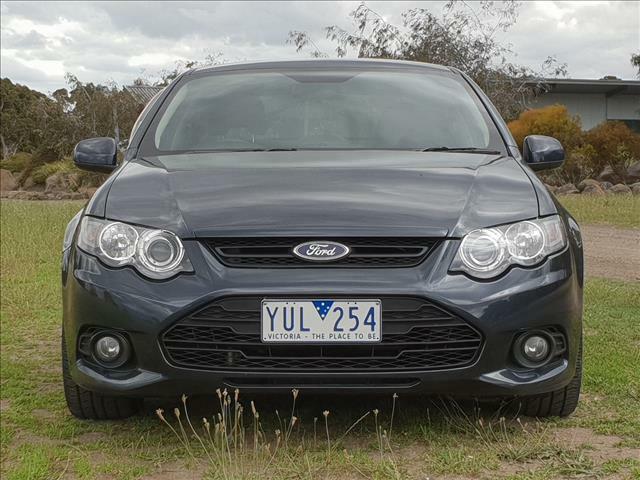 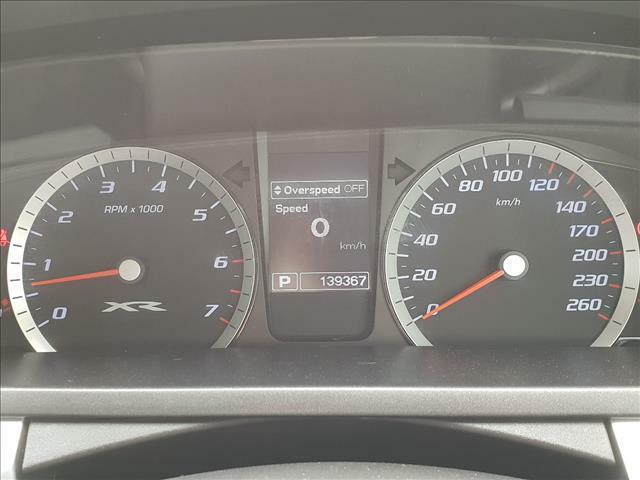 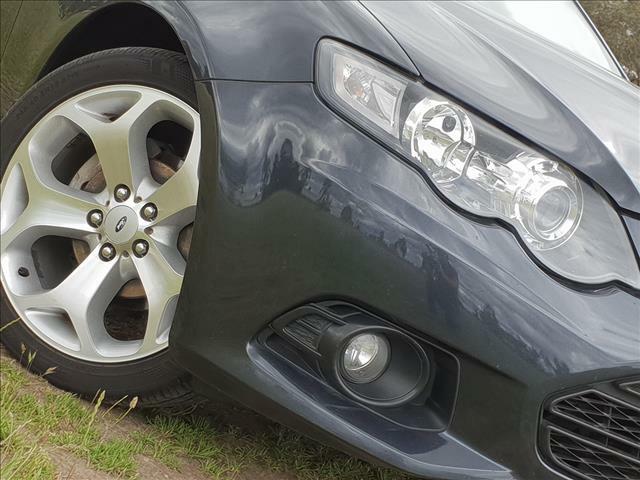 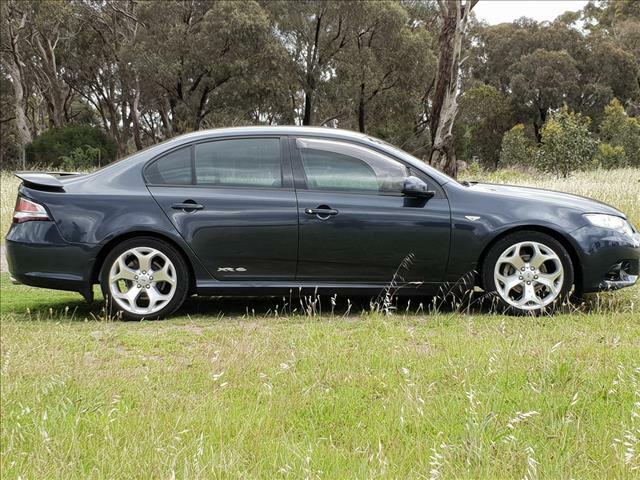 Its Features all Standard XR6 Features. 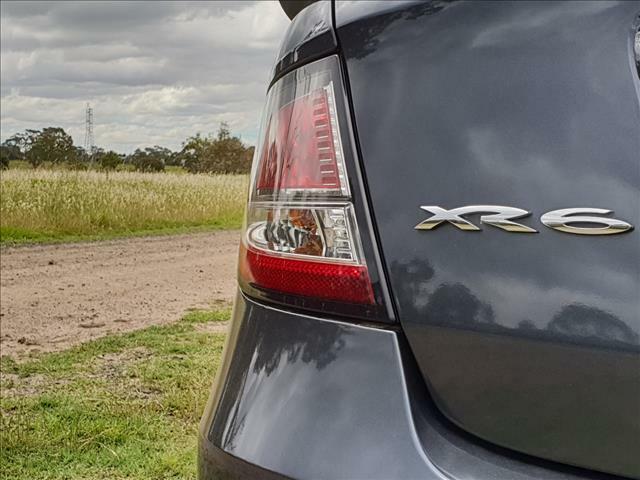 We are Located in Melbourne&apos;s Northern Suburbs,Opposite the Fawkner Cemetry and 2 kilometres from a Freeway Exit! 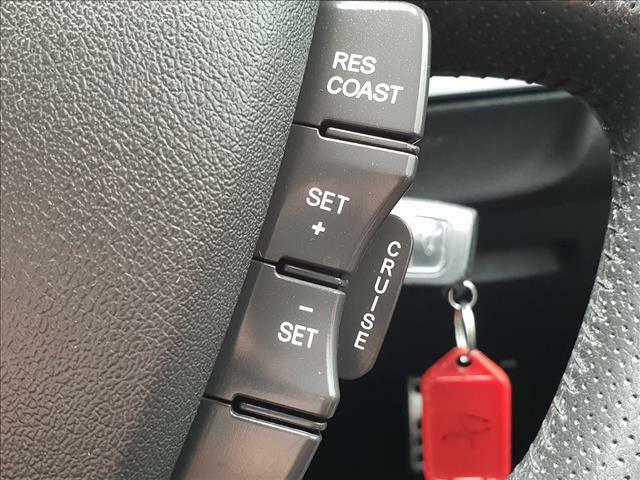 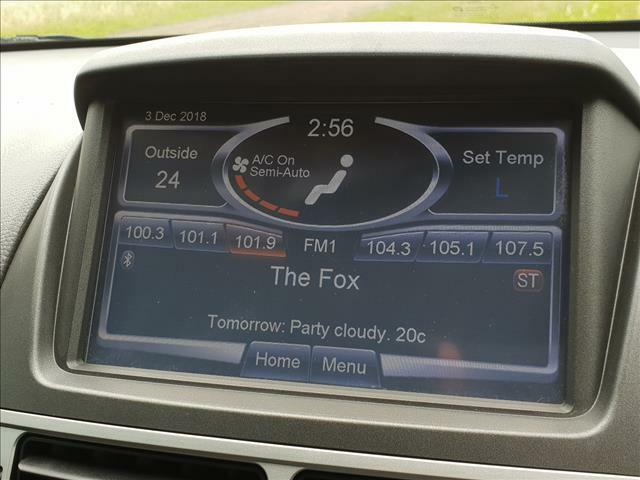 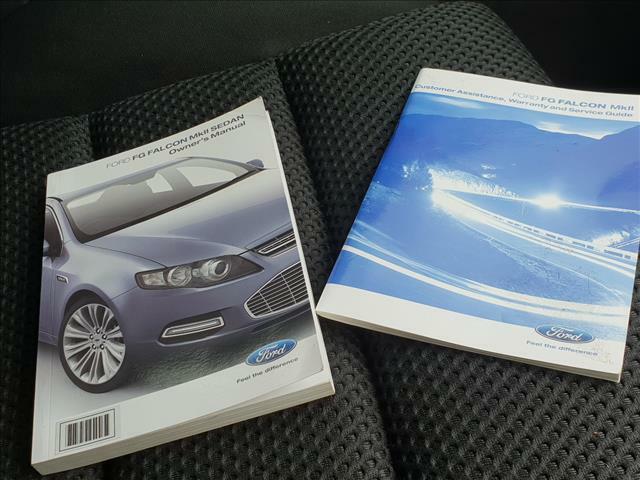 We Offer Easy Finance Terms, Nation Wide Delivery, Home Vehicle Inspections, Trade-Ins Accepted and 5 Year Warranties are Available, So Act Now!